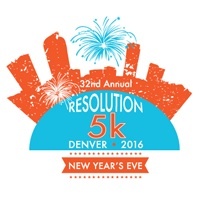 Denver's oldest New Year's Eve event, the Resoluton 5K. New this year--3pm start time!! Join 1,000 of your closest friends as we ring in the New Year in style. Event features parking, restrooms, registration and packet pick-up at South High School, the first 100 finishers are scored, families can walk, run or stroll, post-race party with refreshments and lots of prize drawings! 3pm Start Time! Registration and packet pick-up from 1:30pm-2:45 at South High School. Held at Washington Park, enojy the beauty of a Colorado late afternon with plenty of time to get home and ready for the evening. Start time--3pm. Late registration & packet pick-up South High School from 1:30-2:45. Sport your NYE finest, prizes for best outfits! 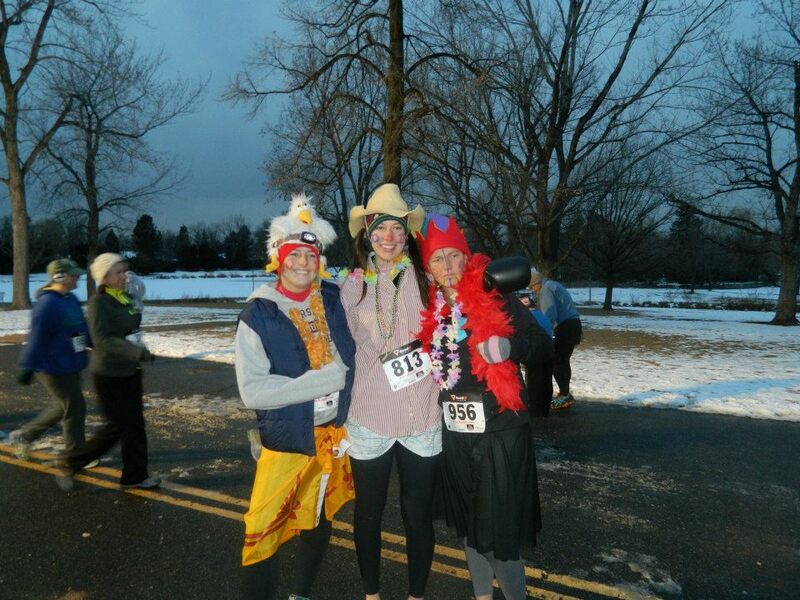 Wash Park 5K course, see website for details.